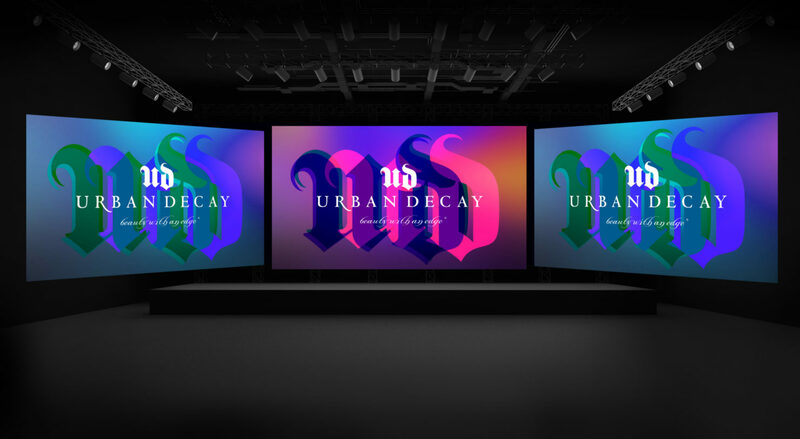 Each season TAG animates Urban Decay's most recent provocative imagery and product lines in a compelling, in-store video loop. 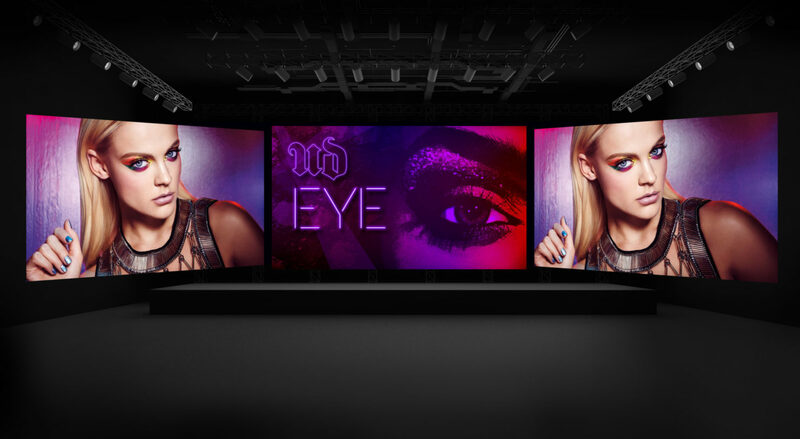 TAG also develops and produces long-form videos to be projected onto a large scale, experiential video wall -- bringing Urban Decay content to life for consumers in the brand’s free-standing stores. 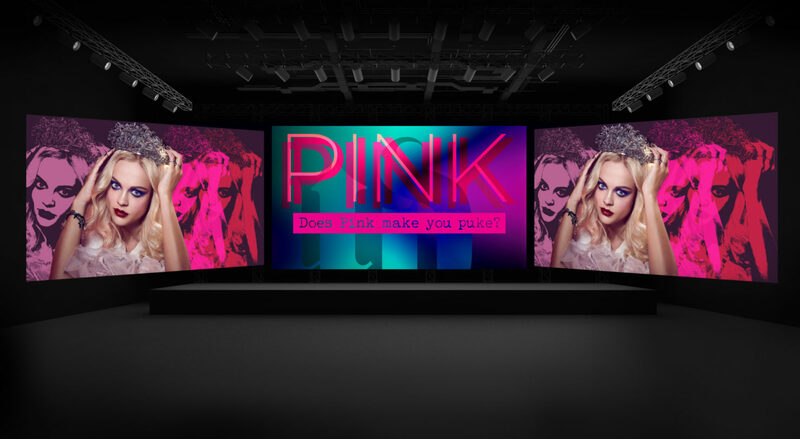 Since 2012, TAG has created the content for the brand’s annual Global Marketing Meetings, where new product lines and advertising are previewed for the upcoming year. 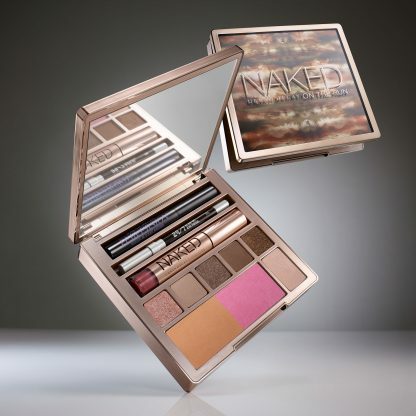 TAG also creates the content for their global marketing meeting each spring featuring new product launches, marketing strategies, major sales milestones, executive speeches, communications initiatives and more. 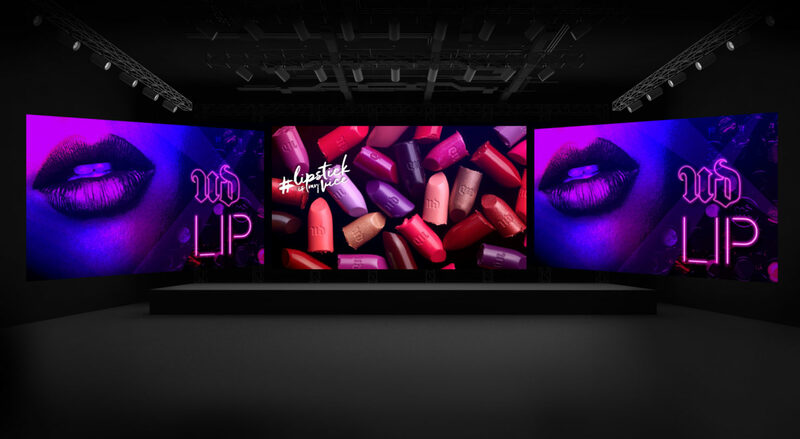 TAG has created these presentations for a global audience of company decision makers in Paris since the brand was acquired by L'Oréal in 2012, and as a direct result has secured video work across Urban Decay’s digital and social channels.